Men’s will be sponsored by Trinity Energy Group. Founded by three people from rural Nova Scotia in 2006, it’s these humble beginnings that Trinity has built its foundation on. Over the years, they have expanded their knowledge base into three distinct companies catering to you with a multitude of energy efficient solutions. The company now has over 80 employees at three branches and serves commercial and residential clients spanning across Nova Scotia, New Brunswick, PEI and Newfoundland. 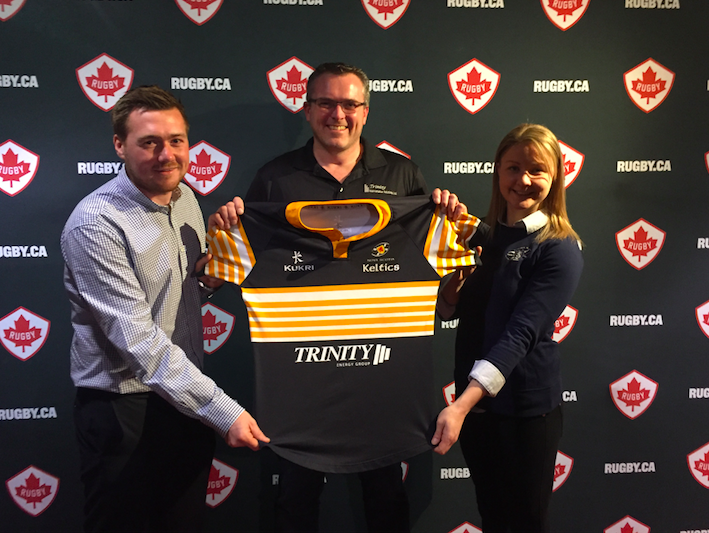 “Trinity have always been a huge supporter with our programs but now we get to officially have it across the Keltics Jerseys." 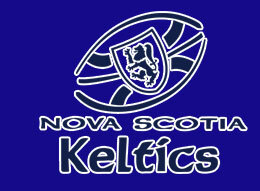 Both the U16 women’s team and the U18 men’s team will be competing at Atlantic in July in PEI followed by East Nationals in Wolfville in August.